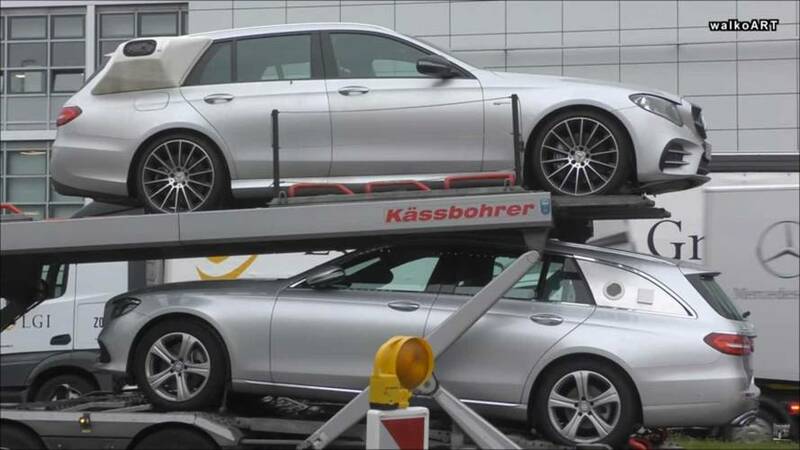 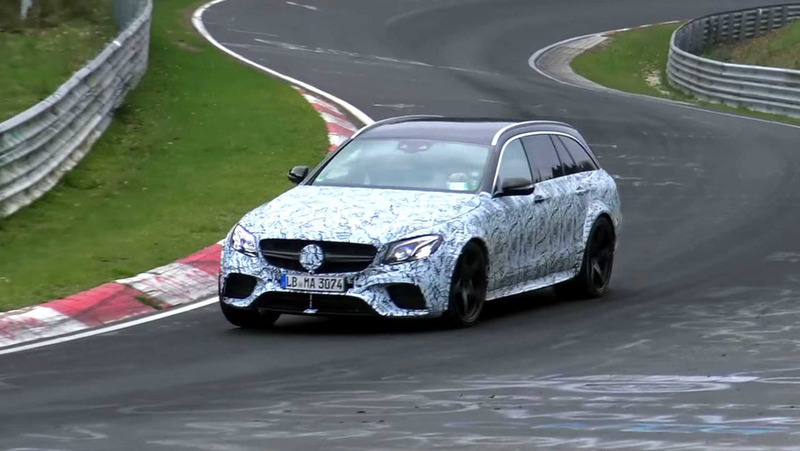 What's Up With This Spied Mercedes-AMG E63 Wagon? 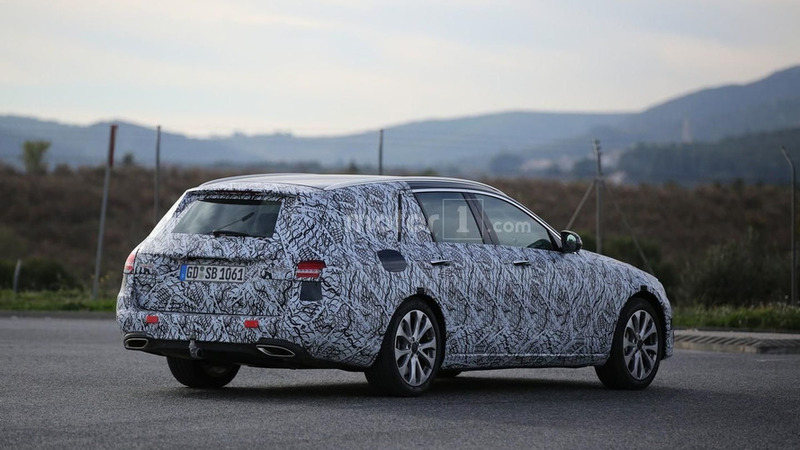 The 2017 Mercedes E Class Estate is back in a new set of spy images and footage with near-production prototypes carrying only rear camouflage. 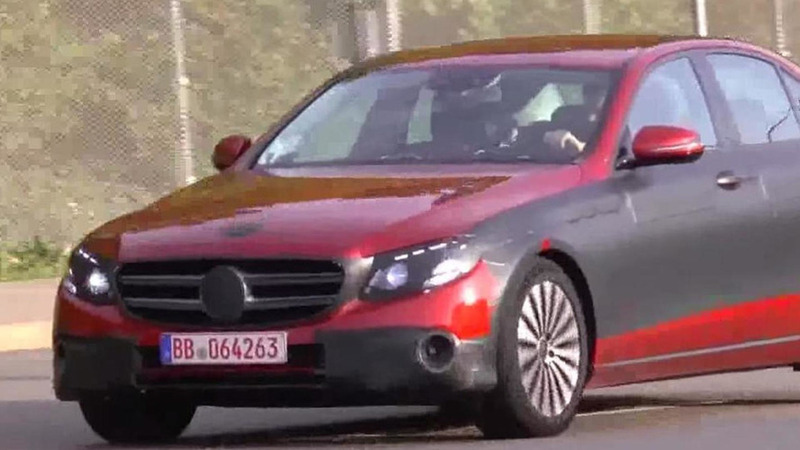 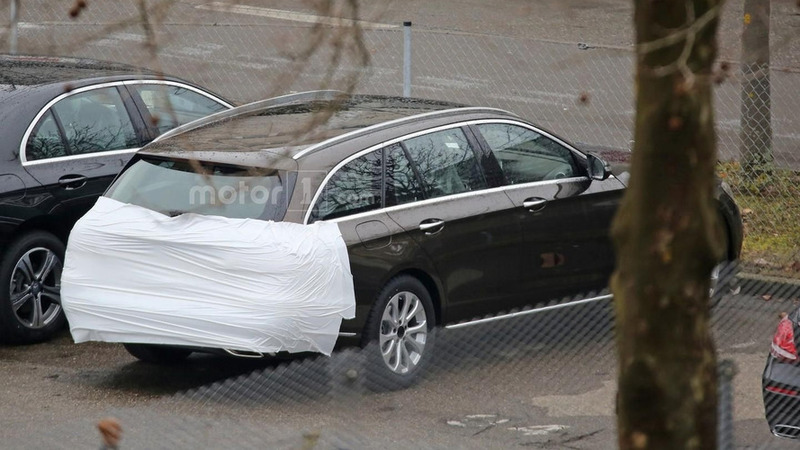 The all-new Mercedes E Class Estate has been caught on camera recently by our spies, prior to the model’s arrival in the second half of this year.